As always I start off with a 200 drill. 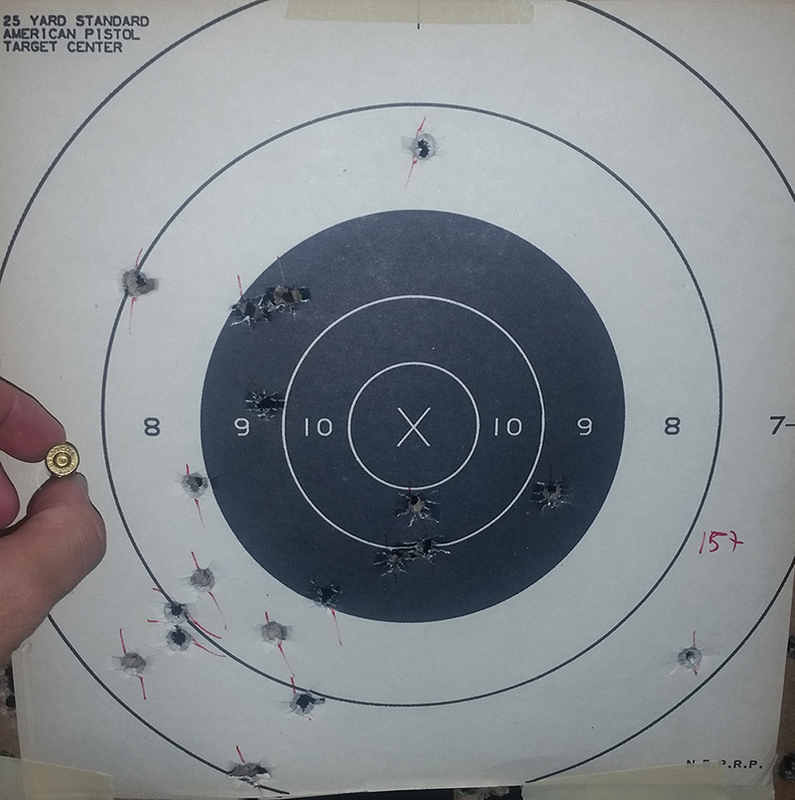 The above is a 200 drill in 60 seconds, ran cold, with my EDC Gen 4 Glock 19 with an S3F Solutions match barrel with Trijicon HD sights using Winchester White Box 115gr. I had a dead round, so only 19 hits, putting up a 157. Still working on my two hand strong hand standing freestyle fast shooting, low and left at 25y seems to be the name of the game. 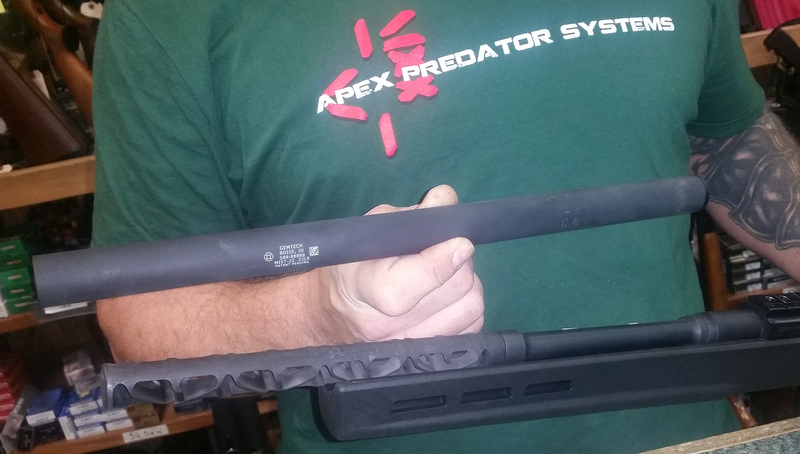 While I was there the fun shop got in a .22lr Gemtech MIST in a Magpul Hunter X-22 Stock which takes the Ruger 10/22 setup. Pretty damn awesome, especially with that G-Core setup!